Abstract Arrow Pointing, Growing To The Sky. Conceptual Growth,.. Stock Photo, Picture And Royalty Free Image. Image 50830734. 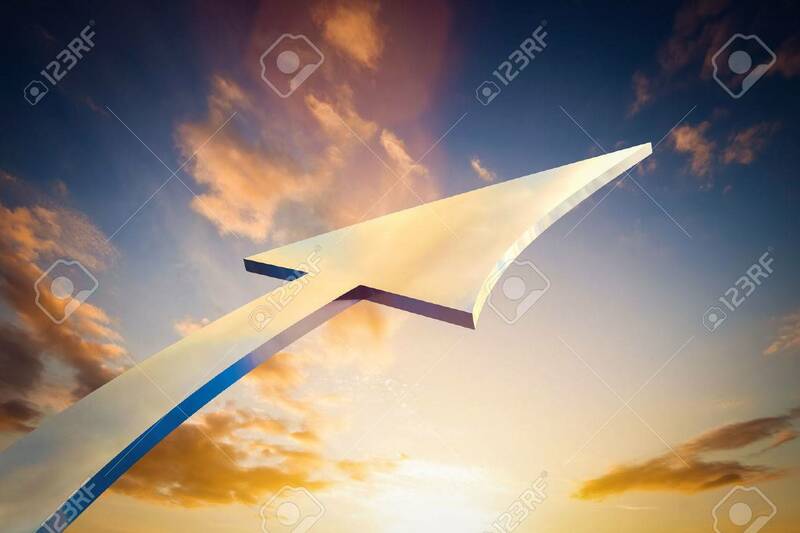 Stock Photo - Abstract arrow pointing, growing to the sky. Conceptual growth, bright future, progress. Abstract arrow pointing, growing to the sky. Conceptual growth, bright future, progress.